Beware of the Smug Expat Mum (SEM). They’re the ones wearing makeup and clean clothes by 8am. Their leaders even go in for white jeans. They shun the mum bun for a full on blow dried balayage. Their babies wear cashmere in winter and (freshly ironed) linen in the summer. All courtesy of Ralph Lauren. I know because I used to belong to the SEM tribe. Or at least I aspired to belong. But then along came baby number two. And baby number two was rather sick. And mummy became sick with worry too. Rushing to ER one day I passed a group of SEMs sipping lattes while their babies slept contentedly. I’d given up caffeine and dairy and yet my baby still suffered. 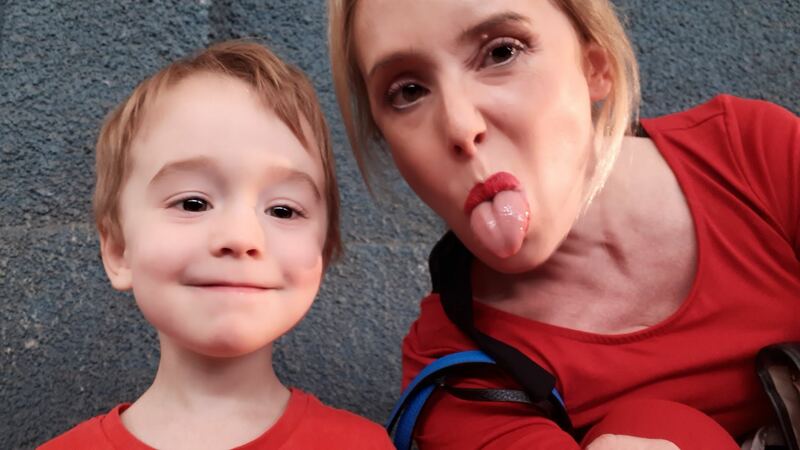 My darling second child – was it the contagious stomach bug, the restricted tongue that meant you couldn’t feed, the allergies, your deformed spine, or your ear, eye and bum infections that made you cry? Was it because your Daddy was working in a foreign continent and you were left alone a stressed Mummy who couldn’t cope? Twelve whole nights you didn’t sleep. At all. And after I changed your nappy for the tenth time one night, I checked Facebook and saw SEMs showing off their beautifully dressed little ones, launching new businesses in their spare time (spare time?!) and exploring the remotest corners of the world with a snoozing baby in sling. Why is it that everywhere you look the SEMs are out with their perfect brushed teeth smiles? Now baby number three has arrived and I’m beginning to understand what a ‘normal’ baby feels like. I feel blessed, grateful and immensely happy that she’s healthy. And a little anxious the tide may turn. Please forgive me if I post the occasional Instagram snap of my darling one. It’s not that I want to rub her health or my joy in your face. Believe me, I know hard parenthood can be. I take my hat off to you and ask you to remember that one day your turn will come. You too will drink latte, you too will wear a smile and perhaps even white jeans.